Start up lotto betting operator MegaLotto has recently announced the appointment of Grant Williams as its new chief executive. Williams was the former managing director of William Hill before leaving the world-famous company. Williams is set to begin his new role in April after having resigned from William Hill during November last year after the bookmaker began a total restructure of its digital division, which was started after its acquisition of the Mr Green owner MRG Group. Before his time as online managing director for the bookmaker, Williams worked as chief operating officer for the William Hill online division. Earlier, he had spent a year as operating director for Nigerian Premier Lotto. Williams also worked for 11 years at the Gaming Media Group, where he held roles such as non-executive director, as well as chief operating officer. 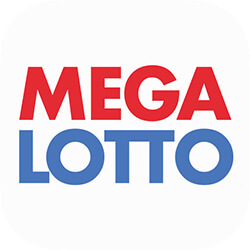 Speaking about his newest role at MegaLotto, Williams stated that there was a large amount of innovation and growth expected in the online lottery space, and that their goal was to try and build the planet’s biggest brand in relation to online lottery games. 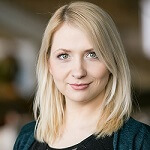 MegaLotto first launched in January this year, and had support from iGaming venture capital fund Optimizer Invest. The start-up has since secured partnership with Gaming Innovation Group, under which the parties intend to work together to start offering odds on international lottery draws, along with casino games in a number of different regulated markets that they intend to slowly break in to.